‘Making a Murderer’ is returning to Netflix, the streaming service announced on Tuesday. 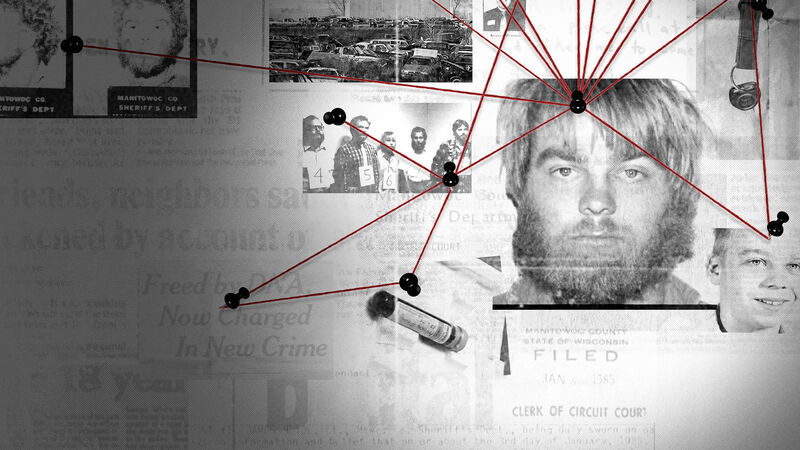 The first season of the controversial documentary series – which tells the real-life story of convicted murderer Steven Avery and his nephew Brendan Dassey – became an unexpected sensation at the end of 2015. ‘Making a Murderer’ – directed by Laura Ricciardi and Moira Demos – was filmed over the course of 10 years, and managed to cast doubt as to Avery and Dassey’s guilt. The second season will follow the two men as their legal teams are fighting to get their murder convictions overturned. The new episodes of ‘Making a Murderer’ will focus on Avery’s new lawyer, Kathleen Zellner, as well as Dassey’s legal team, led by Laura Nirider and Steve Drizin. It has been confirmed that Ricciardi and Demos will direct and produce the project once again. The executive producers and co-directors said: “We are extremely grateful for the tremendous response to, and support of, the series. The viewers’ interest and attention has ensured that the story is not over, and we are fully committed to continuing to document events as they unfold.” The upcoming season’s episode count and premiere date are yet to be announced.